D’Ann obtained her Oregon Real Estate License after working nearly 30 years in the escrow and title insurance industry. Her background and experience in title insurance, escrow and marketing allows her to better assist her clients with their real estate needs. In 2012, she was co-President of the Roseburg Realtors Exchange Group and remained a member until 2015. She severed on the Douglas County Association of Realtors Public Relations and Education Committees for several years and received the Affiliate of the Year award in 2013. D’Ann was also a member of the Roseburg Rotary Noon Club and was the Secretary for the Umpqua Valley Festival of Lights from 2012 to 2015. D’Ann is a life-long resident of Douglas County and resides in Roseburg with her husband, Chuck. They have four grown children between them and one grandson, Autzen. From our very first meeting to the final closing, I’m here to provide you with best-in-class service to help you buy or sell a home. Equipped with the finest tools and technology, D Ann will guide you through the real estate transaction, every step of the way. Give D'Ann a call or text today. 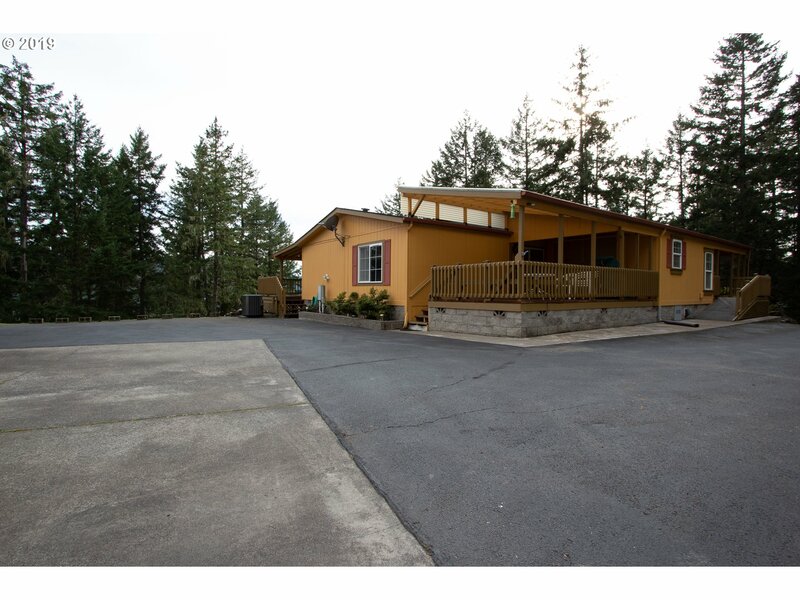 Open floor plan, split living concept and situated on over 6 and a half acres! The large kitchen has an abundance of hardwood cabinetry & counter space, and breakfast bar. 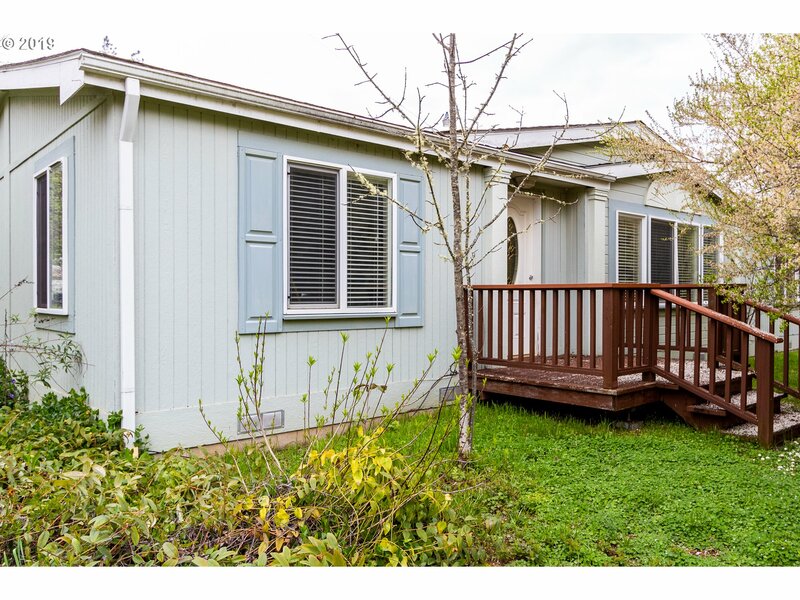 Large deck, outbuildings, room for animals, RV's and toys! Updates since purchase in 9/2017: water filter, pressure tank, interior paint, ceiling fans and crown molding. Kitchen range is less than a year old. SUBDIVISION POTENTIAL!! 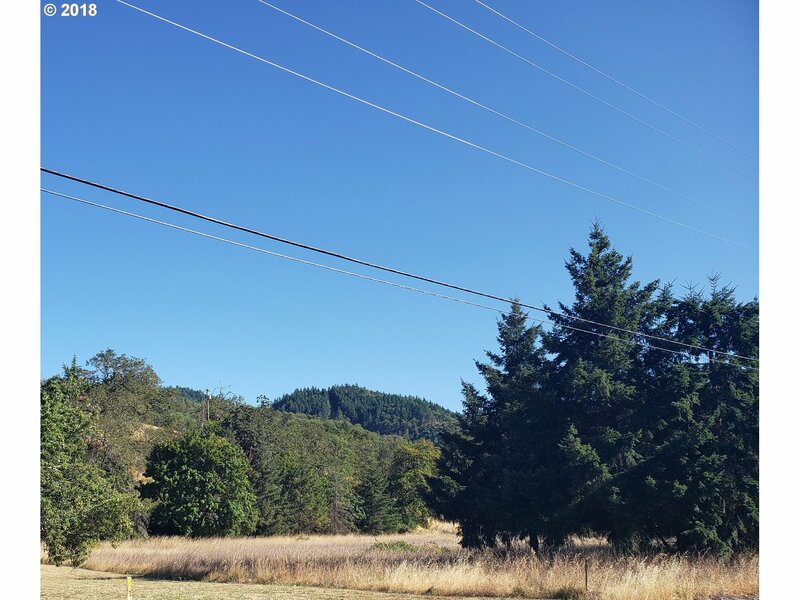 This level, corner 2.25 acre parcel is tree lined for privacy and has great road frontage!. Potential 11 lot subdivision. Buyer to preform due diligence. Possible Owner Terms.